The Market Development (MADE) Programme for Northern Ghana is an agricultural sector programme funded by the British Government (UK Aid) and operating in the five regions of the Northern Savannah Ecological Zone (NSEZ) of Ghana. MADE adopts a “market facilitator” approach supporting private sector enterprises and public-sector organizations to develop, run and grow/expand businesses (in the case of private sector firms) and to deliver mandates more effectively (in the case of public sector institutions) in a way that offers benefits and value e.g., higher yields and sales contributing to increased income to smallholder farmers and traders in the region. Since its launch in 2014, MADE has engaged and worked with 60 agribusinesses in Northern Ghana (mainly nucleus farmers/produce aggregators and input dealers) supporting them with technical and financial assistance to adopt, adapt and implement profitable and sustainable business models that enabled them to work more effectively and efficiently with smallholder farmers, improve the overall running of their businesses and increase revenues and profits. Following a successful extension, MADE is currently looking for opportunities to work with and support more enterprises. The programme is looking for firms/businesses that are seeking to increase their revenues and profitability and may have already decided or are considering how this might be achieved. There is a particular interest in firms/businesses that are seeking to work with smallholder farmers in the region as either customers or suppliers. If you own and/or run a business and are interested in working in partnership with the MADE programme, please complete the attached form and return it to: The Marketing Development Team, MADE, RC 49A, Gumani, Tamale, Northern Region, Ghana. Tel: +233 (0) 372028228; email: japeeliga@ghana-made.org not later than close of business on Friday 13th April 2018. Any information provided will be treated in strict confidence. Further information about the MADE programme can be found on www.ghana-made.org. Expressions of interest will be assessed against the key objectives of the programme and selected applicants will be contacted by no later than 20th April 2018. Previously when smallholder farmers had restricted access to seeds or other input supplies, a business or NGO would have been contracted to provide those goods, with the cost being met in part or in whole through public or donated funds. This is known as the direct support or delivery approach. The market facilitator approach on the other hand supports the seed company, e.g., with business development assistance, to be able to sell seeds to smallholder farmers at affordable prices while still making a decent profit. The advantage of market facilitation over direct support is that it safeguards firms that would otherwise lose potential sales and ensures continuity of supply once the donor funding ends. The programme has another component that is targeted at the public sector. 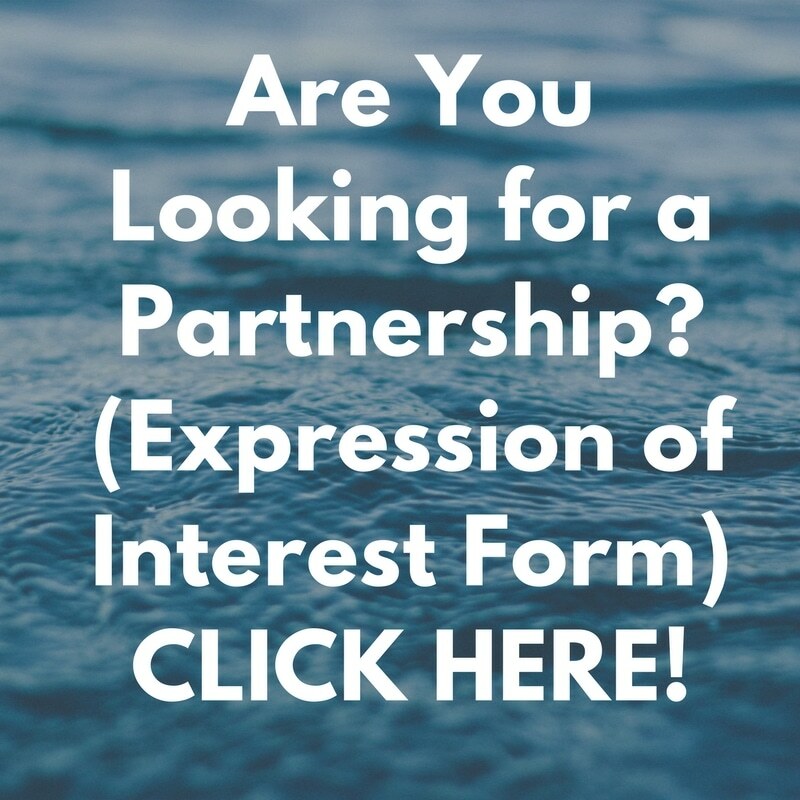 This call for expression of interest is limited to private sector firms. This excludes some NGOs and other organizations that operate as not for profit businesses.